Compassion is focused on holistic child development—we help children grow into adults who are able to identify the problems around them and are empowered to take action. Part of that education is teaching children about the importance of being good stewards of the land around them. The places where Compassion works can be the most vulnerable to environmental degradation—areas where there is no waste disposal, destructive agricultural techniques and poor water safety. Educating children to confront these issues takes different forms in each community, as churches develop children according to their context. Here are a few ways we have seen this happening around the world! There is a saying in Thailand: “There are fish in the water and rice in the field.” But in the village of Huay Kom in northern Thailand, the fish were disappearing from the river and the people who drank from it were getting sick. The river had become too polluted. The director of the Compassion centre in Huay Kom decided change needed to come through the youth. Twice a year, they have camps for the children to teach them about the importance of the natural resources around them and how to protect them. Children learn to plant trees on deforested hills and how to build spawning ponds to help the fish repopulate the river. In Africa, Compassion encourages children to plant trees as they learn about the importance of taking care of the environment. In fact, Compassion-assisted children in East Africa alone plant nearly half a million trees every year! In Kenya, the emotional support Edwin received from his Compassion centre as a boy is now allowing him to give back to his community. Elephant calves are as dependent on their mothers as human babies—not only physically but also emotionally. When baby elephants are orphaned, sometimes by poaching, they often die without the love and affection of a mother. 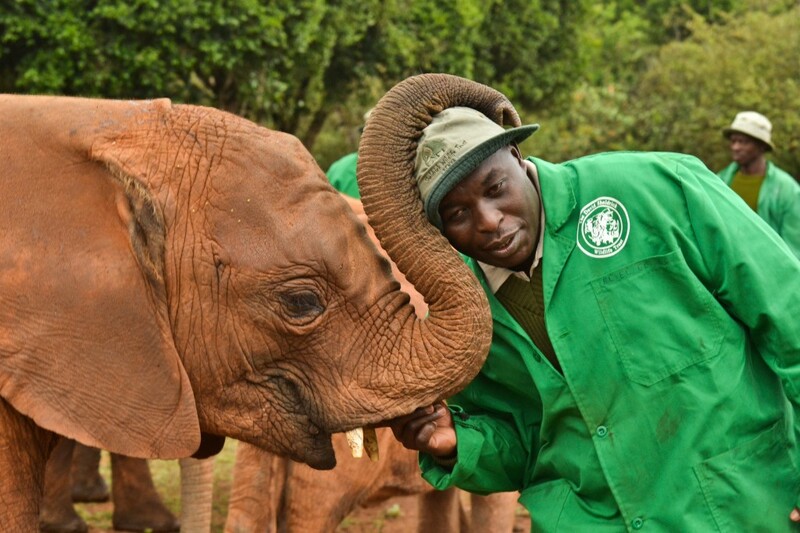 Edwin is now the head keeper of the David Sheldrick Wildlife Trust Nairobi Nursery for Orphans. He credits the emotional nurture he received through Compassion for allowing him to nurse orphaned elephants back to health. 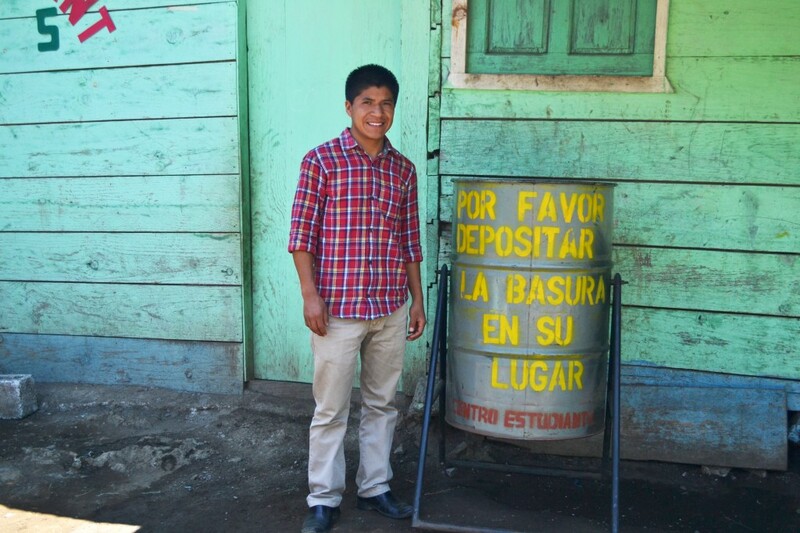 Nicolás saw the way villagers threw trash everywhere in the small community where he worked in Guatemala and decided it needed to change. A university student supported by Compassion, he also teaches children at a local Compassion centre. Together, they started a garbage collecting campaign. They taught children the importance of hygiene and garbage collection and went door to door to educate families as well. They held a community cleaning week in which they cleaned up their streets. They also distributed garbage cans throughout the community and in homes, and now the villagers have a strong pride in their community and work together to keep it clean. Compassion also focuses on helping our church partners empower their communities to identify the problems they face and find local solutions to address them. In one drought-stricken village in Tanzania, the farmers came together and decided to form a cereal bank to combat famine. 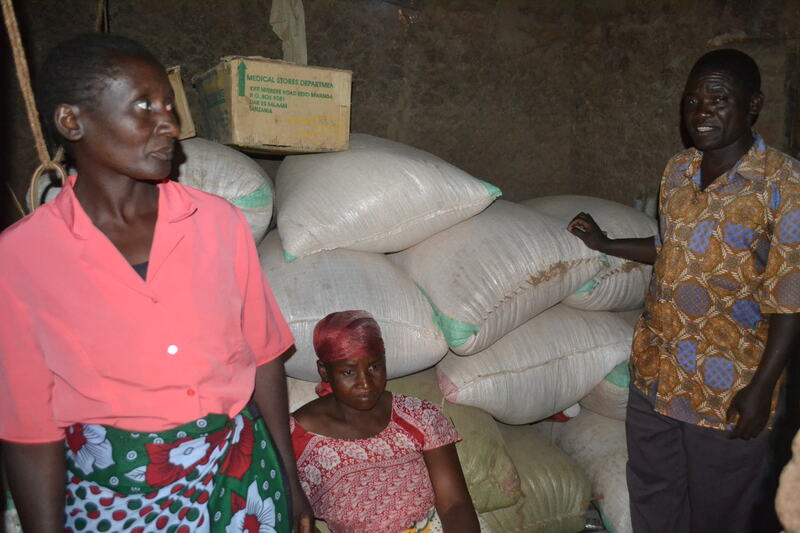 In the good years, they contribute bags of grain to the community cereal bank and in the years of drought, they now have grain available for their families. In many communities, Compassion is helping people find better agricultural solutions, such as cage fishing, crop diversification, small animal breeding, greenhouse gardening, mushroom cultivation and beekeeping. In all of these places, change is coming from the communities themselves. 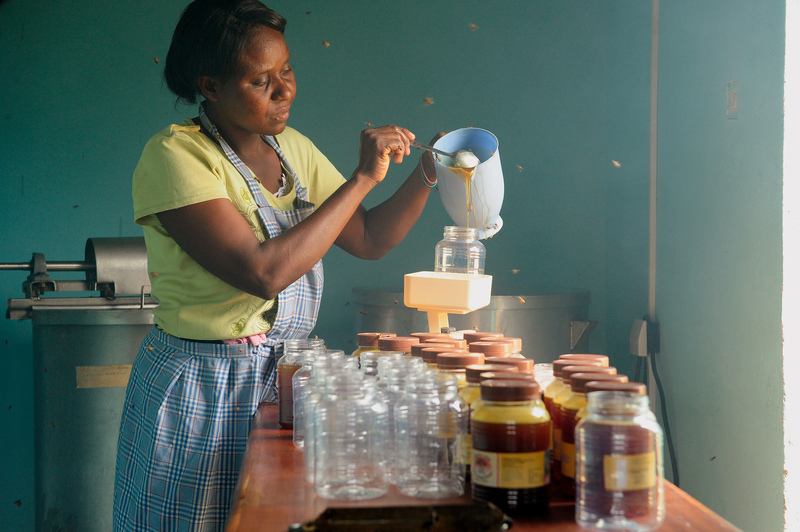 As they are empowered and given access to key resources, communities are able to take charge of the changes they know need to take place and find solutions using their skills, ingenuity and local resources. 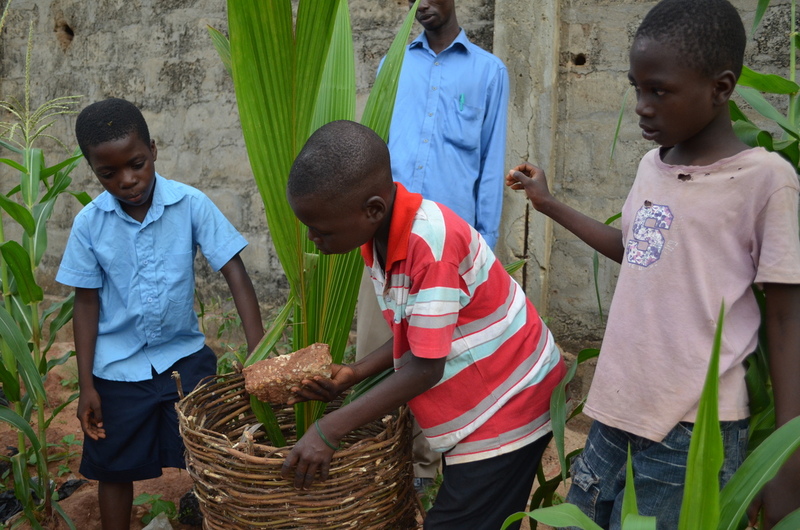 And as children are developed to understand that they can be the agents of change in their communities, they continue to surprise us with their innovative solutions to environmental problems! Amber Van Schooneveld is the Editorial and Content Development Lead for Compassion Canada. She loves donuts, the mountains, travel, and connecting people around the world to end poverty.